Daryl Johnson (Worcester Park, United Kingdom) on 29 June 2017 in Documentary & Street. 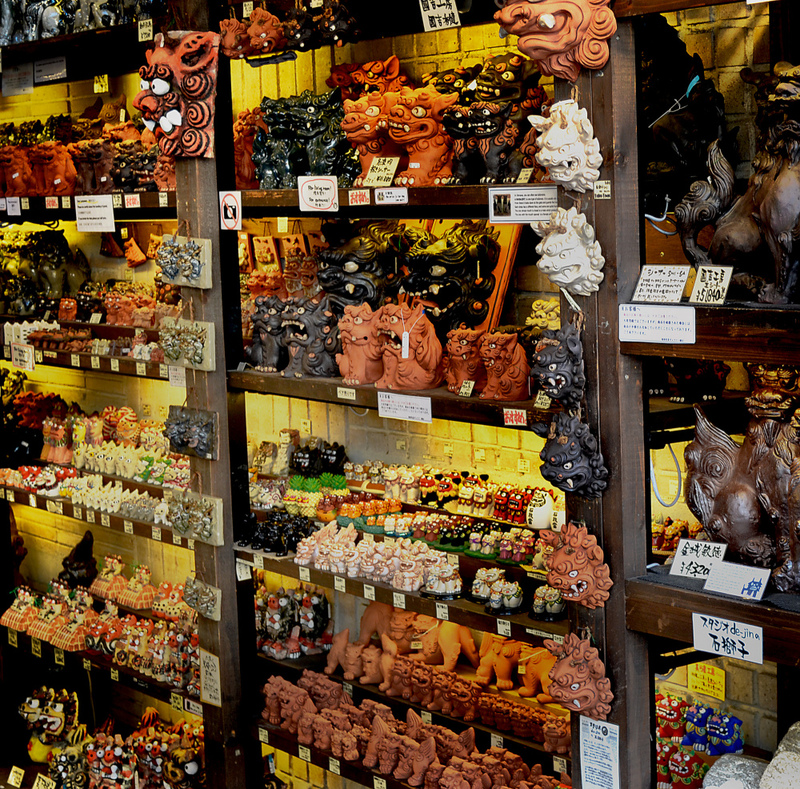 Kokusai-dori is lined with interesting shops selling various souvenirs, including these shisa - a famous symbol of Okinawa, this guardian creature can be seen all over Okinawa. @Ana Lúcia: Cheers Ana Lúcia ! Cool! I would love it here. @Steve Rice: Cheers Steve - definitely!